Can you believe it’s already day 11 of Kapiolani Health Foundation’s 12 Days of Giving Highlight?! Today we are thanking the Tanioka’s Charity Foundation for their holiday donation. 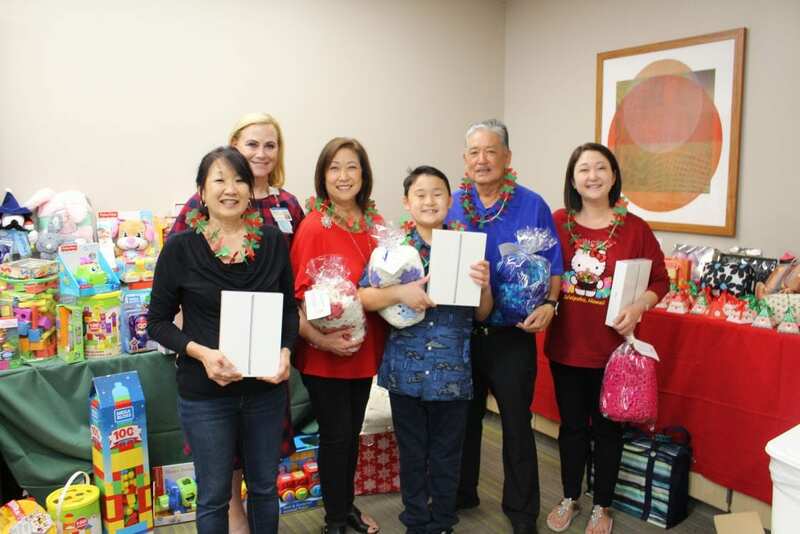 The Tanioka family are generous donors of Kapiolani Medical Center year round including giving to Santa’s Workshop, which they’ve been giving to for 10 years. 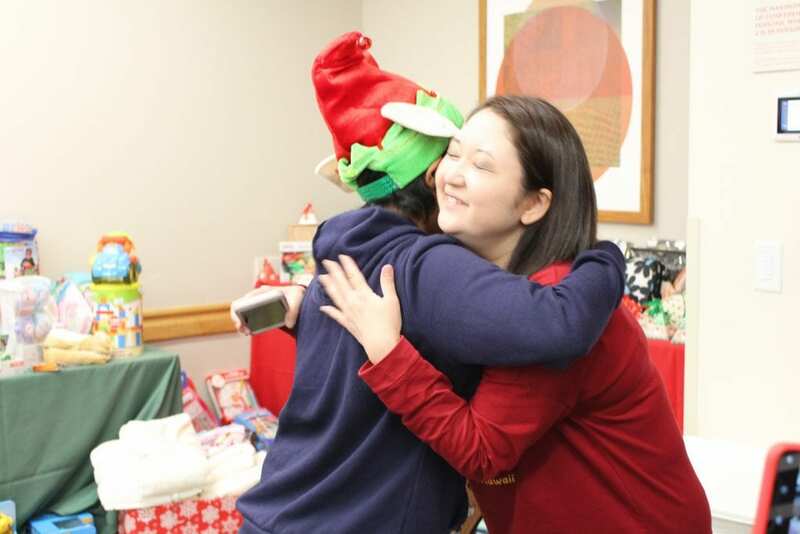 Enjoy some photos to see the holiday spirit and smiles they brought to Kapiolani patients, their families and staff this year with some extra special gifts! Next post: Kapiolani’s 12 Days of Giving: Holiday Finale!